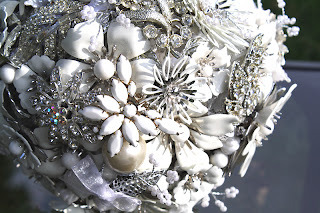 hairbowswonderworld: Christmas countdown : 9th of December - $75 off the MAGIC OF LOVE brooch bouquet! 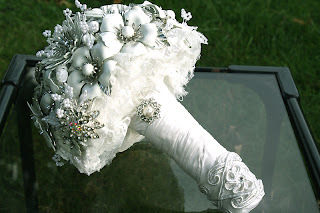 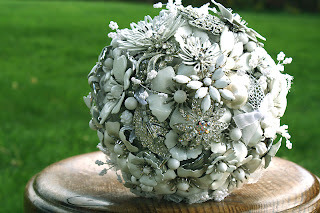 Christmas countdown : 9th of December - $75 off the MAGIC OF LOVE brooch bouquet! 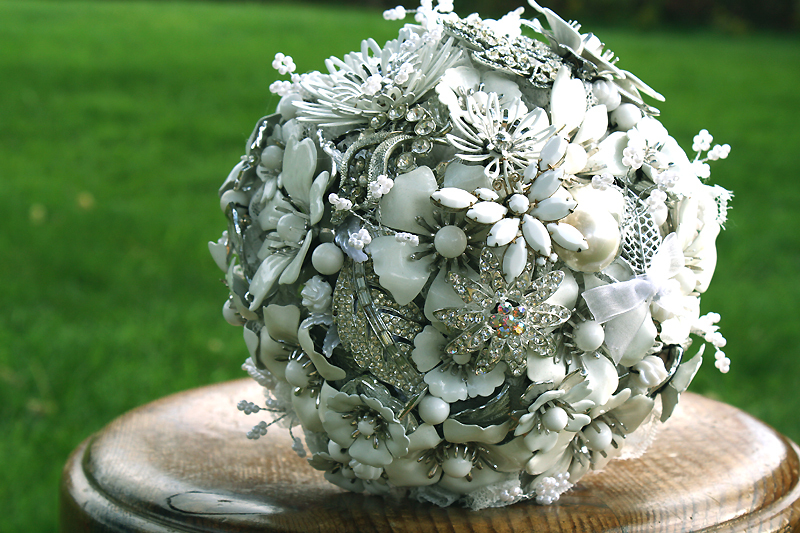 We offer $75 off this brooch bouquet today! 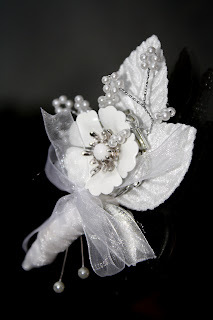 Genuine vintage Sarah Coventry signed flowers with their full magical charm! Simply check it out and pay with paypal leaving me a message in the 'message to seller' window with the code MAGIC9ADVENT to receive $75 refund through Paypal. 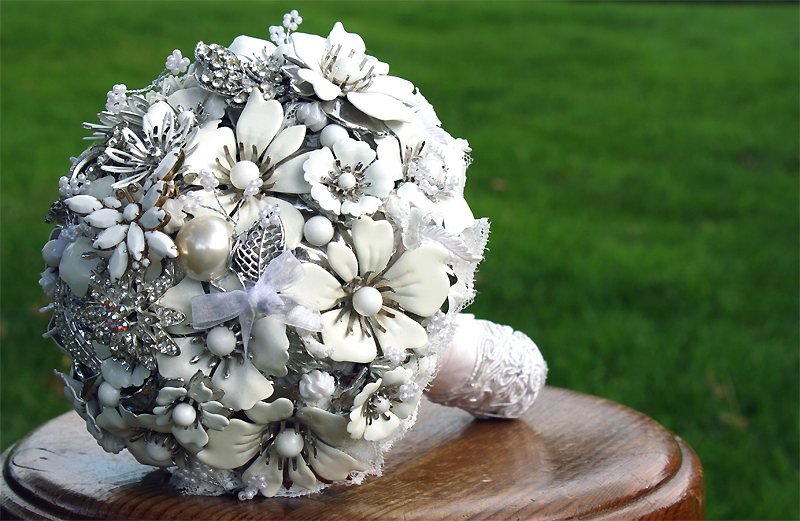 Offer ends 00:01 (GMT) December 10th so if you want the bouquet please make sure you grab it today - If you check it out after 00:01 (GMT) December 10th it'll be on full price!